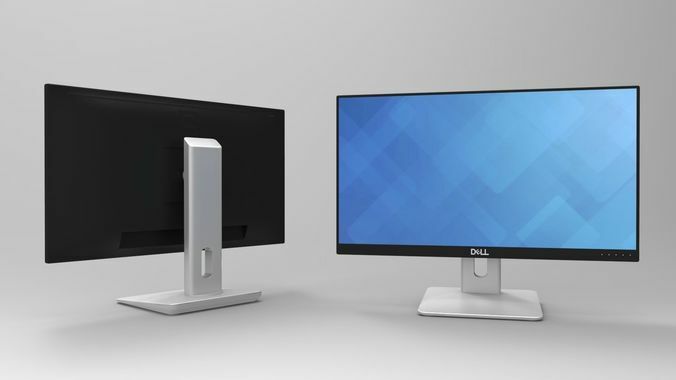 Dell ips led monitor. Texture is included Model is real-world scale and located in the coordinate start. Lighting and rendering setup not included. All Standard materials have the default reflection and refraction. You can easily change all material parameters Model is not subdividable (only a few parts have TurboSmooth applied) .max versions have no TurboSmooth modifiers .fbx version does not have TurboSmooth applied.